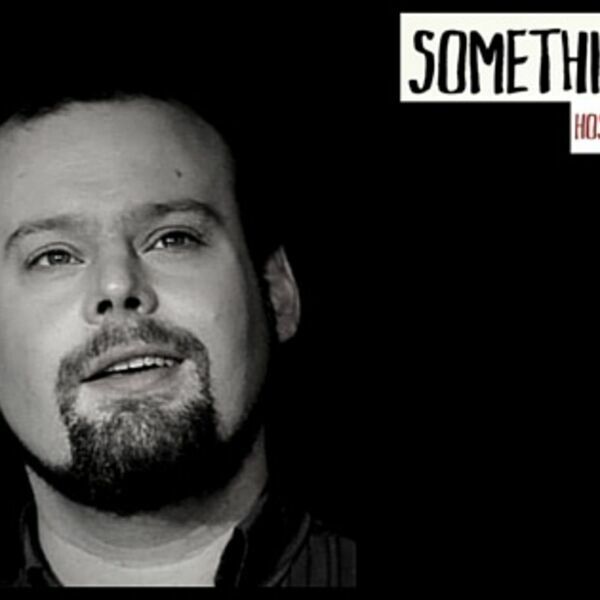 In Episode 412 of "Something New" -- a musical theatre podcast that interviews diverse artists and premieres original songs -- award-winning songwriter Joel B. New went to Paris, France and sat down with Lisandro Nesis, the artistic director of Broadway au Carré, which produces a monthly series of concerts and open mics that showcase American contemporary musical theatre. For the live song portion of the episode, Lisandro performs "Better than Fine" from New's song cycle STANDALONE, and a duet entitled "The Ballad of the Cluck Cluck Sisters" is premiered by Jessica Gabrielle and Lily Kerhoas. Featuring Joel at the piano and Vincent Gilliéron on egg shaker. Both performances were recorded live from Joel's recent Broadway au Carré concert on Friday, June 10th, 2016. "Something New" is available on iTunes, Stitcher, and TuneIn. Joel B. New is the recipient of an American Theatre Wing Jonathan Larson Grant for his music and lyrics. His stage projects include TO HELL AND BACK, MACKENZIE & THE MISSING BOY, AWAKENING (book: Jenny Stafford, music: J. Oconer Navarro), STANDALONE, AGATHA IN THE ATTIC, and RSVP. Joel’s work has been seen and developed at Ars Nova, Lincoln Center, 54 Below, New York Theatre Barn, Prospect Theater Company, Musical Theatre Factory, and the 2015 New York Musical Theatre Festival. He is currently in production for his solo EP Cabot Cove, a collection of songs inspired by book titles referenced to in the TV series Murder, She Wrote, starring Tony Award winner Angela Lansbury. For more info, visit joelbnew.com.